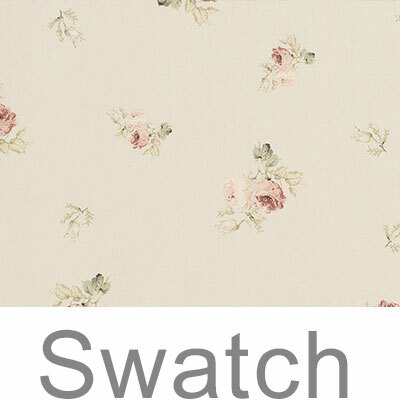 Jim Lawrence offers a free swatch service, ensuring you can select the right fabric for your project. Simply add up to 5 fabric swatches to your basket – you will not be charged for them when checking out and we will despatch the swatches by second class post. Each swatch is named on the back with the code, width and composition of the fabric. The swatch size is approx. 10cm x 15cm and if the pattern is particularly large it will be 20cm x 15cm. We strongly recommend that you order a swatch before ordering any of our fabrics to help you decide if it is right for you. Once cut to length, our fabrics are non-returnable unless faulty.